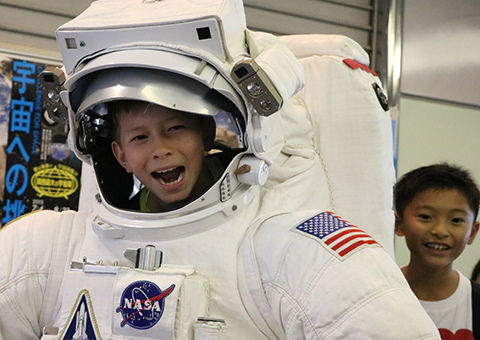 Join our learning adventures that offer opportunities for students to explore their interests. Follow your passions or be a risk-taker and try something new. Our activities are in line with Canadian Academy's philosophy and practices, with a touch of summer fun! All programs are designed for both CA students and non-CA students. Summer program students come from all around the world and last year we have students from five continents Africa, Asia, Australia America and Europe. Students must be at least 4 years old by September 30, 2019. 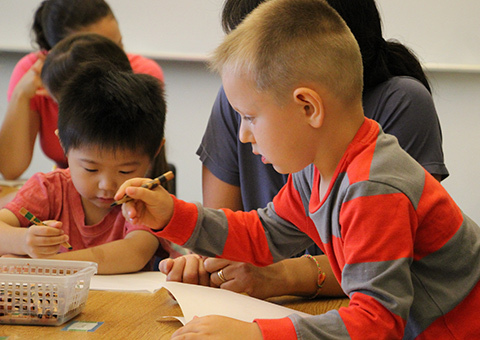 Pre-K students will be limited to those who are currently attending Canadian Academy or new students starting KA at Canadian Academy from Fall, 2019. 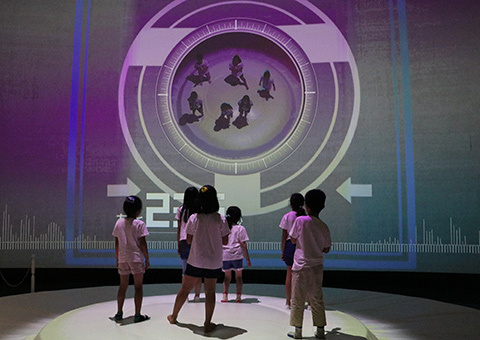 Summer Experience is taught in English. Students applying for programs other than ‘Summer Fun @ CA’ should have enough English to follow instructions. Monday to Friday, 9:00 a.m. to 3:00 p.m.
Monday to Friday, 3:10 p.m. to 4:30 p.m. Thank you for your interest. We are looking forward to see you and your children in the summer. 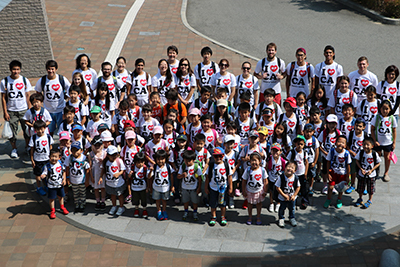 Canadian Academy is conveniently located on Rokko Island, an artificial island in the port city of Kobe, Japan. 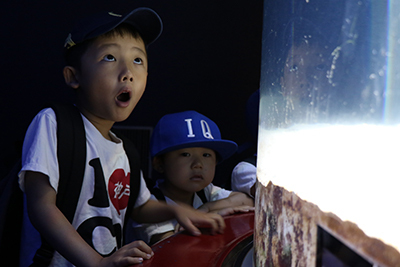 Please visit the Rokko Island City site for information on our school’s immediate environment. Classrooms in the main building, ELAC (Early Learning and Activities Center), STEAM Lab, cafeteria, Main Theater, P&G Black Box Theater, Lilly Field, Nestle Field and both gymnasiums will be used during the summer. Students and their families travelling from afar can receive a special discount from Hotel Plaza Kobe. Please ask for more detail.